I had a Datawrite red DVD containing vital video coursework. It was scratched and would not play. The windows media player said there is no disc. The scratches were on the clear side (where you can see the data burn rings / marks). The scratched were very fine running from centre to edge. Thank you ever so much for recovering the video. If you need a Scratched DVD video recovery service, then contact our friendly company. 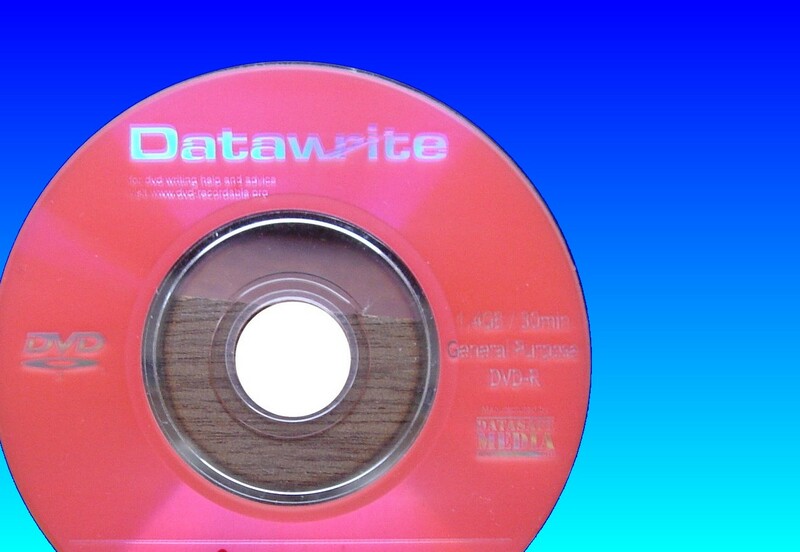 I had a Datawrite red DVD containing vital video coursework. It was scratched and would not play. The windows media player said there is no disc. The scratches were on the clear side (where you can see the data burn rings / marks). The scratched were very fine running from centre to edge. Thank you ever so much for recovering the video..